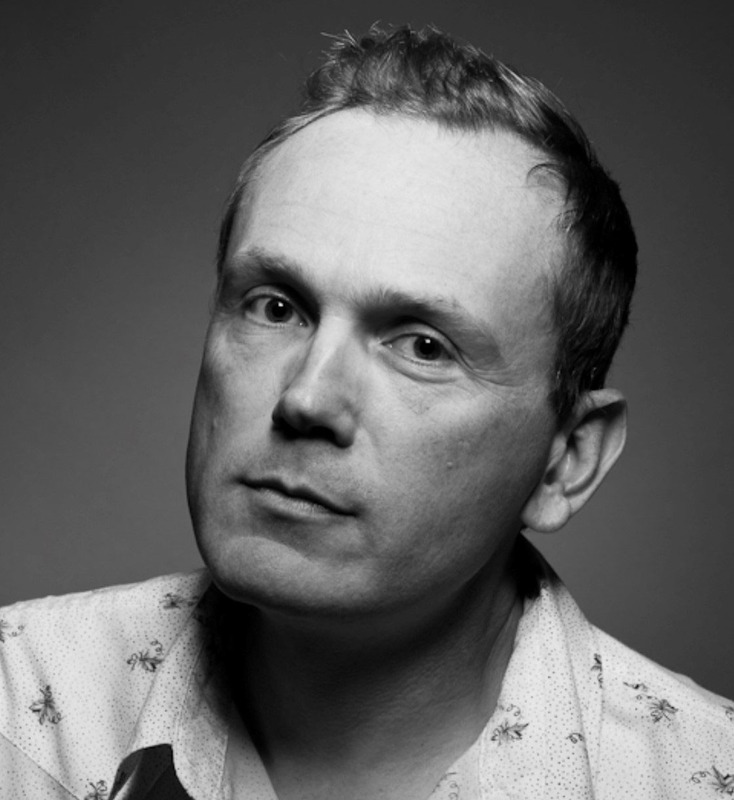 The School of Theatre and Dance will host a colloquium with ISU Alumnus, Pat Healy ’93’. Pat Healy graduated ISU in 1993 and began an internship at Steppenwolf Theatre Company in Chicago. There he soon became a regular fixture, appearing in a half dozen plays as well as at other venues in Chicago. He moved to Los Angeles in 1998 to pursue a career in film and television. He has acted in the movies CHEAP THRILLS, COMPLIANCE, THE INNKEEPERS, Paul Thomas Anderson’s MAGNOLIA and Steven Spielberg’s THE POST among other. He has appeared on dozens of television series over the years including RAY DONOVAN, SHAMELESS and GRAY’S ANATOMY. He is an accomplished screenwriter whose scripts have appeared twice on Hollywood’s ‘Black List’ of best unproduced screenplays. One of those, SNOW PONIES, is currently in pre-production. His first short film as writer/director, MULLITT, premiered at the 2001 Sundance Film Festival. In 2018 he directed his first feature film, TAKE ME, in which he also co-starred with Taylor Schilling. It premiered at the 201 Tribeca Film Festival and was sold to Netflix where it currently resides. He can be seen in the upcoming films AMERICAN WOMAN opposite Sienna Miller, BAD EDUCATION opposite Allison Janney and Hugh Jackman, RUN opposite Sarah Paulson, and is currently shooting the new CBS All Access series INTERROGATION opposite Peter Sarsgaard and David Strathairn.